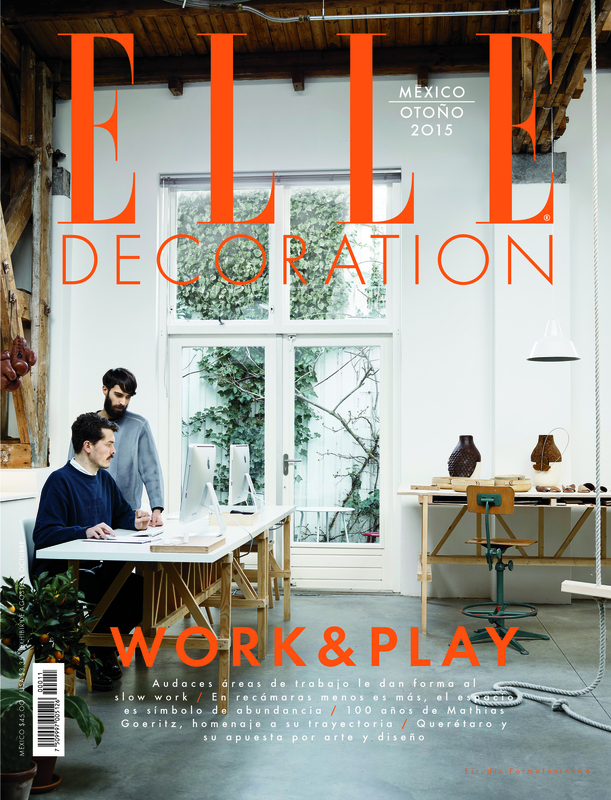 This week the blog has featured in a list of ‘blogs to read’ in Elle Decoration, Mexico. 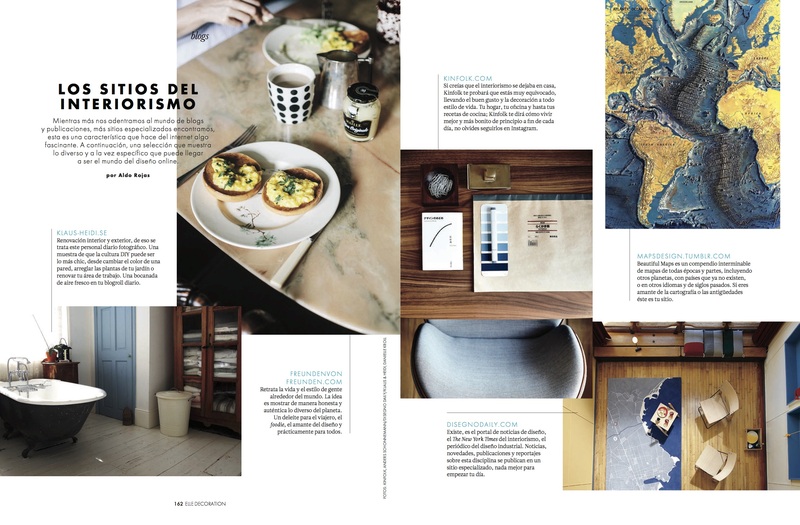 I was pretty surprised given that…well…it’s Elle Decoration Mexico….but pleased to be asked. I got these. Nice huh? What you hopefully haven’t noticed straight away is that they are……….fake. 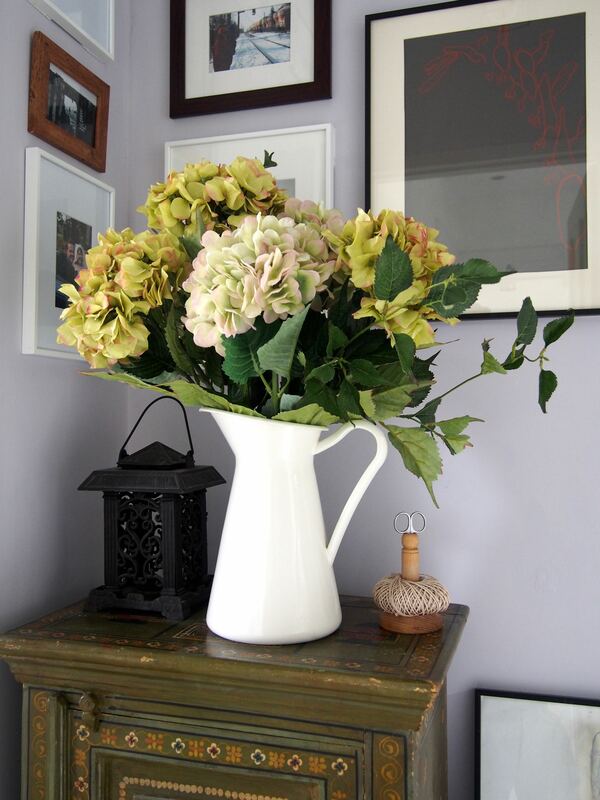 I’ve never been a fan or seen much point in fake flowers until I visited my friends house and couldn’t believe how she always had such a nice display of hydrangea, a bit like these. She revealed that they weren’t real and told me she’d bought them from a specialist shop in NYC and so when she was back there again recently she kindly popped along and bought me a set. It hasn’t stopped me buying fresh flowers as well, but these are so cool. 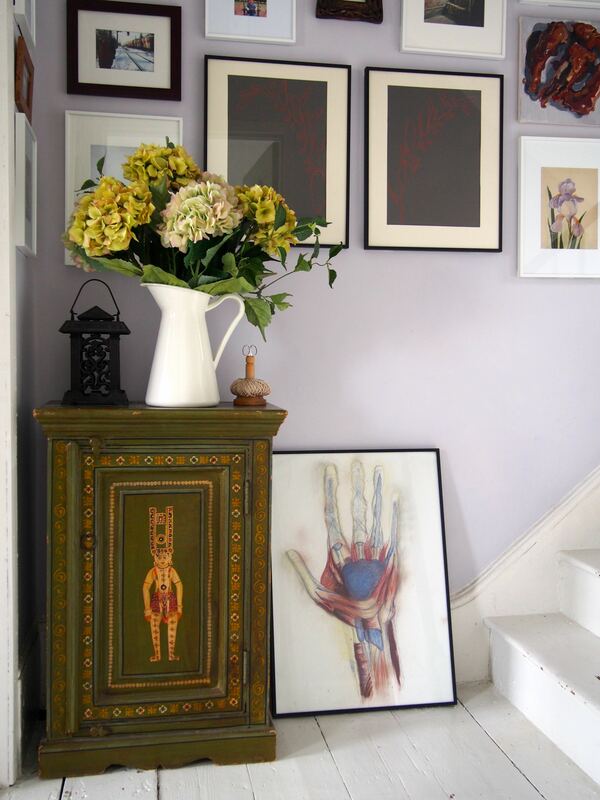 You could even have them on something normally too warm, like above a radiator in the winter. Then lastly I’ve been contacted by the nice people at Country Living Magazine about plans for their Christmas Fair. It’s weird to be writing this as I sit with the sun streaming through the kitchen window but they’ve given me two free tickets which I will give to the first person who drops me a email claiming them. You can find out all the details here www.countrylivingfair.com and they also have an early bird two for one offer if you book before 7th September. Either enter the code: CLEB15X into the discount code box when buying online or call: 0844 848 0150 and quote: CLEB15X. I’ve been before and I enjoyed it, so do go along if you fancy it and you are in the UK. UPDATE: thanks to everyone who contacted me about the tickets, these have now gone.